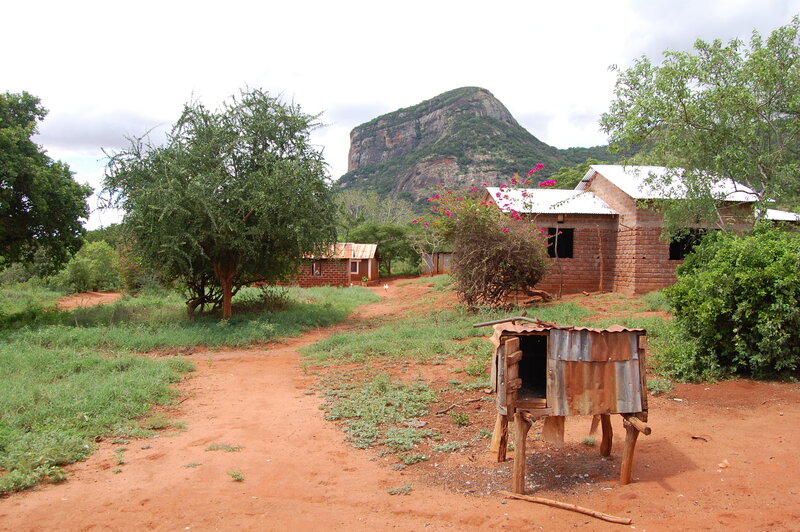 Shimba Hills is a rural district in south east coast Kenya one of the major co2balance projects in Kenya.In the last week, the Gold Standard Foundation confirmed that the Shimba Hills has issued carbon credits for its third monitoring period. 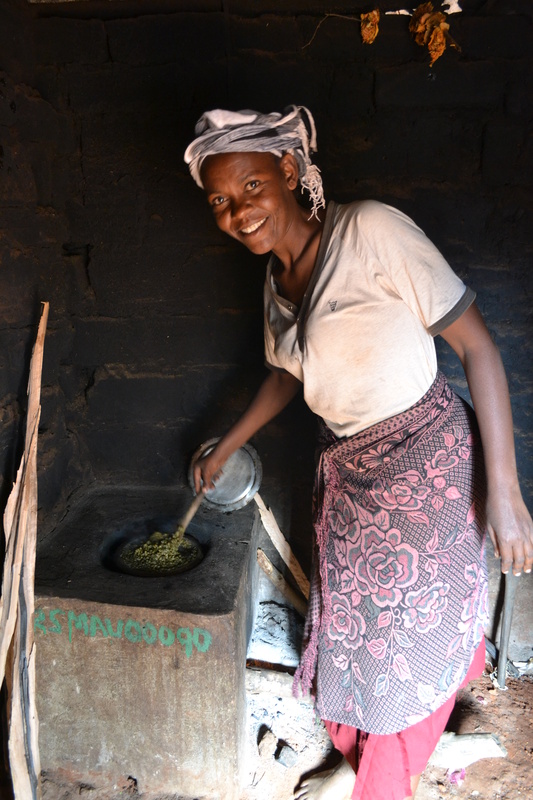 As a result of this project, 10,985 households are using the efficient cook stoves. This has reduced emissions by >30,000 tCO2e in the latest monitoring period. The project has not only reduced GHG emissions but also reduced time spent collecting wood by local people for cooking and reduce pressure on deforestation local ecosystems. Moreover, 1,754 people report increases in their health because of using the cook-stoves in the latest monitoring period.The Shimba Hills project has reached 51,538, and supported 3 local stove manufacturers (Camp Kenya,REECON and Mwavoi general contractors) that have acted as implementing partners. It is good to take this opportunity to thank everyone involved over the last year for helping to facilitate this project and allow it continue to improve the lives of Kenyan communities, the central ethos of all co2balance projects. Long may it continue. I landed in Mombasa for the 3rd verification of our Shimba Hills Improved Cookstove Project on the 30th of June. I was nervous and excited at the same time, as this was my first on-site cookstove audit and also my very first trip to Kenya, but my worries soon disappeared and had a very interesting time both professionally and personally. The verification visit went well which is mainly thanks to our Kenyan colleagues – and our in-country coordinator Moses in particular. 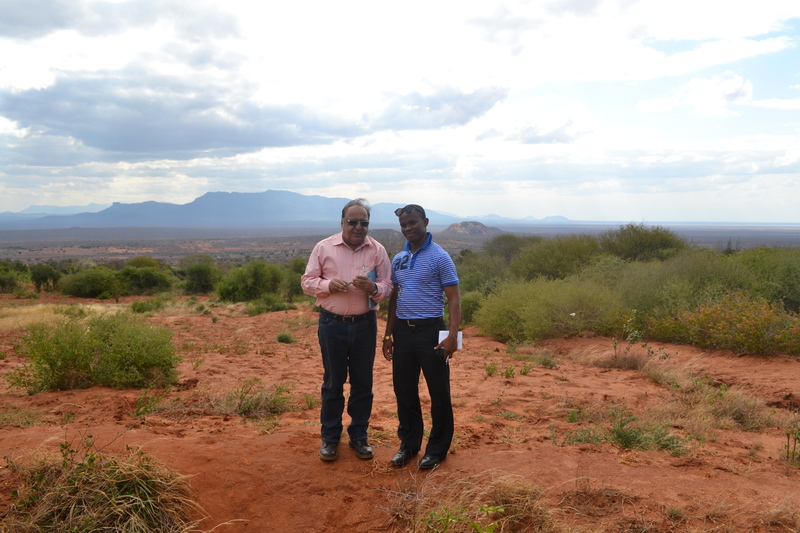 He and his team made sure the smooth running of the site visit, no matter what difficulties we encountered on the way, crossing from the lush villages of Golini to the arid hills of Maungu. What also made this trip special was the hospitality of the Kenyan people and I am grateful for their warm welcome at each and every household we visited. I am looking forward very much to coming back one day, until then asante sana once again!